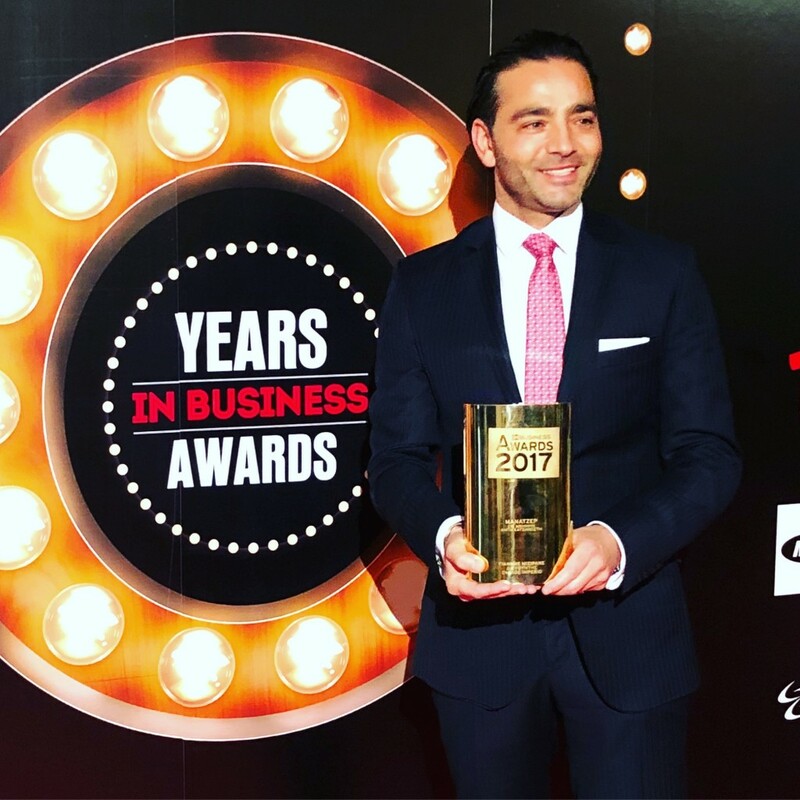 Yiannis Misirlis, Director at Imperio Group, was awarded as “Manager of the Year” at the glamorous IN Business Awards 2017 ceremony which took place late last week in Nicosia, Cyprus. Attendees, including influential business leaders, industry giants, local managers and politicians, gathered in a celebration of their achievements over the past year. 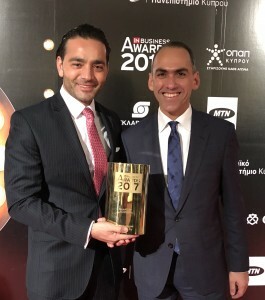 During his acceptance speech, Mr Misirlis expressed gratitude for his Imperio team, emphasising that although it is a personal award, it was only a result of a coordinated team effort. Mr Misirlis also expressed his optimism for the Cyprus real-estate market and his excitement for Imperio’s future. On behalf of the Imperio team, we would like to wish Mr Misirlis an even more prosperous 2018!